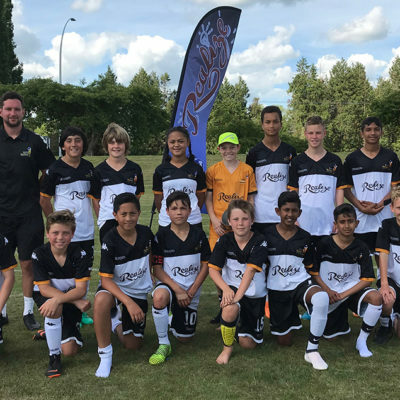 The Matamata Swifts have welcomed the arrival of the Ricki Herbert Football Academy programmes to the East Waikato. 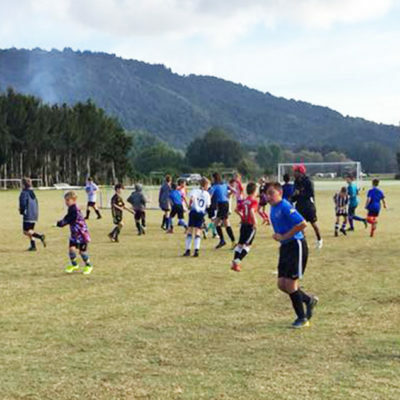 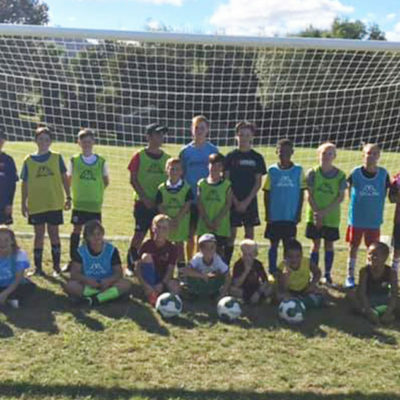 Children in the Matamata-Piako, Thames Valley and South Waikato areas can now benefit from access to a top quality football experience as well as having a heap of fun in the process. 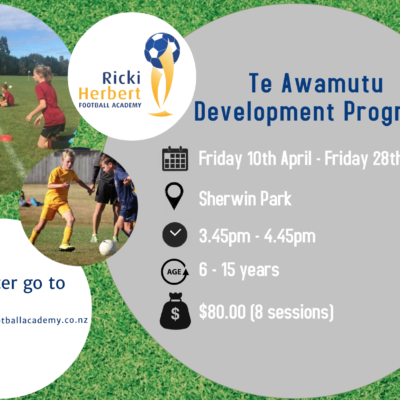 This programme starts at the Matamata Domain on February 25, from 4.30pm to 5.30pm every Monday evening and will continue throughout the year. 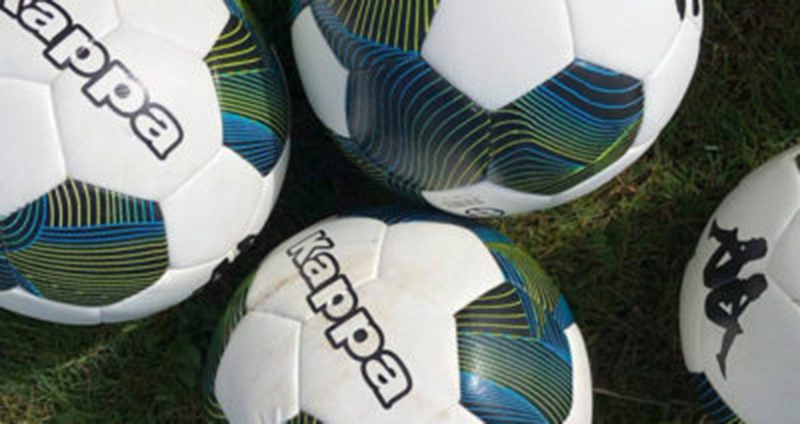 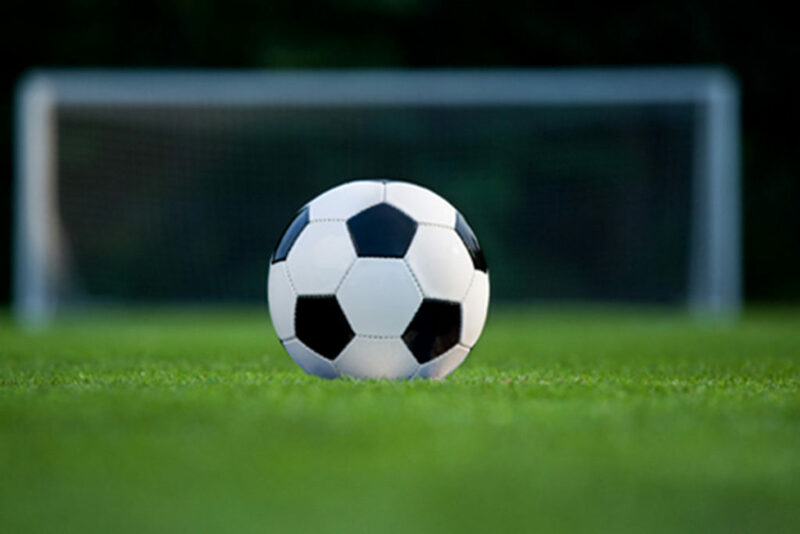 It is open to boys and girls, footballers and non-footballers alike, aged from 6 to 14 years. 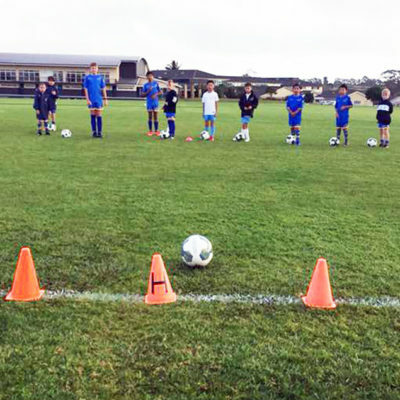 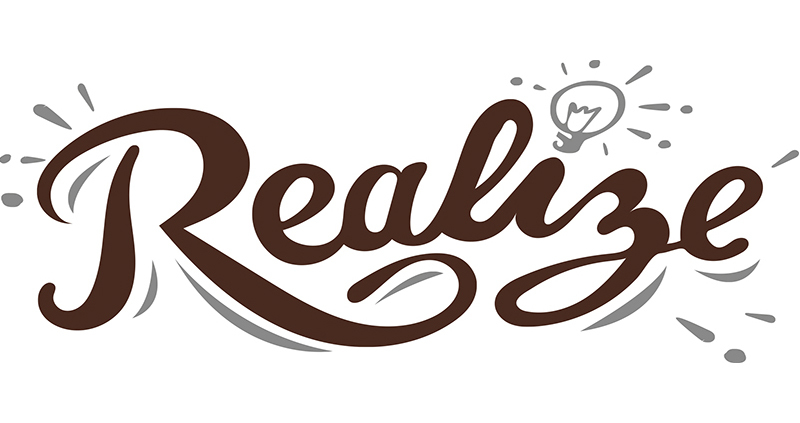 The seven sessions during term 1 come at a minimal cost of $70, or $10 per session. 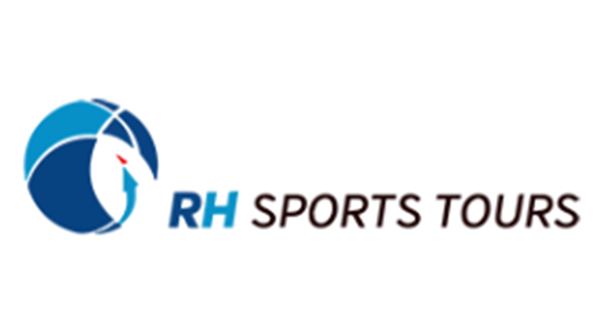 “I’m excited to be bringing our academy into a new region,” explained RHFA founder Ricki Herbert after announcing the new programme. 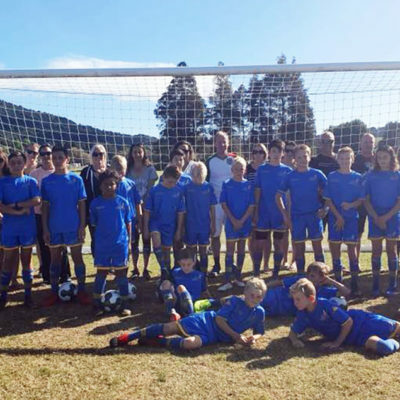 Matamata Swifts President, Dwayne Barlow, is delighted with the move. Click here for programme details and how to register online.